I LOVE this time of year and all the beautiful leaves on the ground. 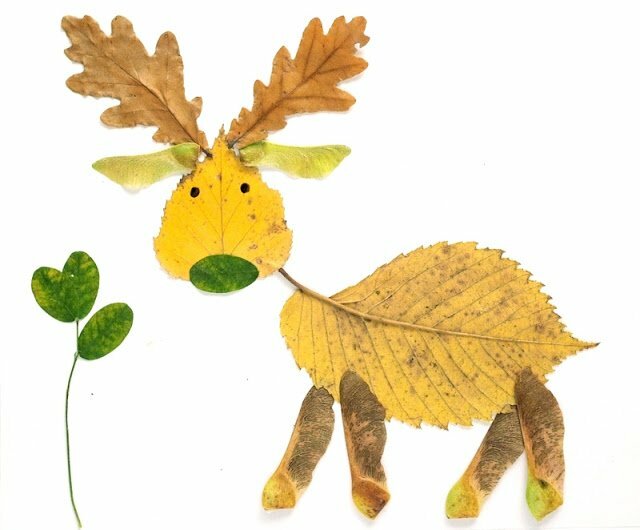 Here is a wonderful page I found all about making animal crafts from dried leaves. The site is in Russian, but the pictures show it all. Wonderful work, and loads of fun for the kiddos! 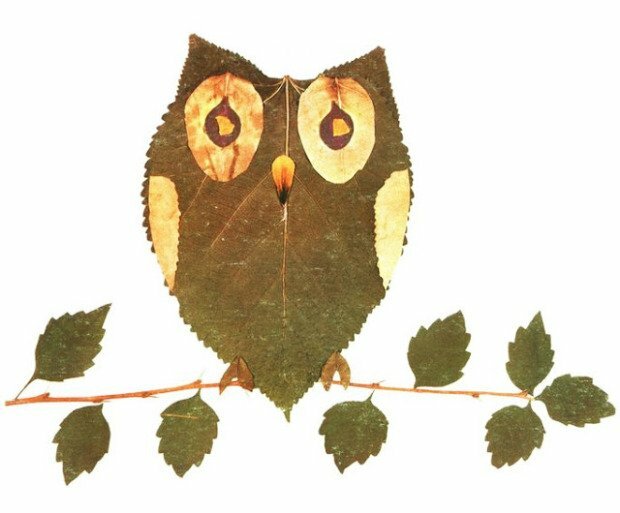 For even more great animal leaf ideas, check out Look What I Did with a Leaf, by Morteza E. Sohi.